Dental Practice dedicated to providing a professional service. 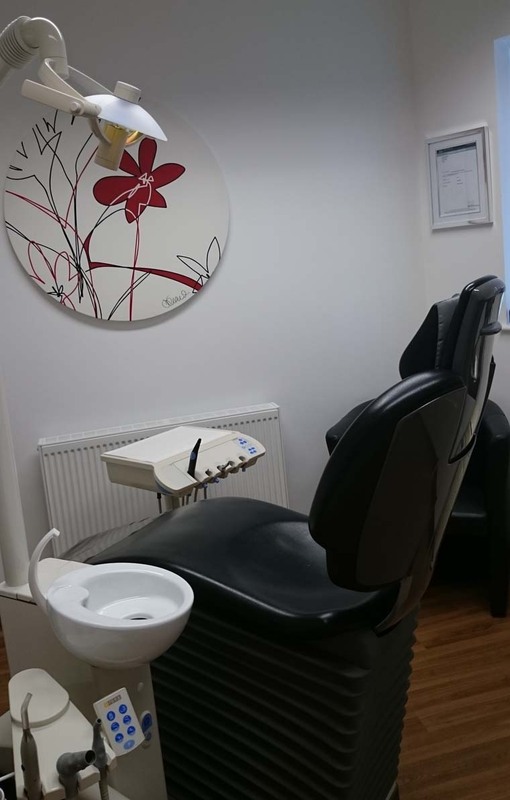 We have a friendly and highly experienced team of dentists, dental hygienist, dental therapists and dental nurses providing a wide range of independent dental treatments at affordable prices in a relaxed and friendly dental practice in Cramlington, Northumberland. We offer a range of treatments including general dentistry, regular dental check ups, root canal treatment, dental hygienist, dental therapist, dental crowns, dental bridges, teeth whitening, invisalign and veneers.